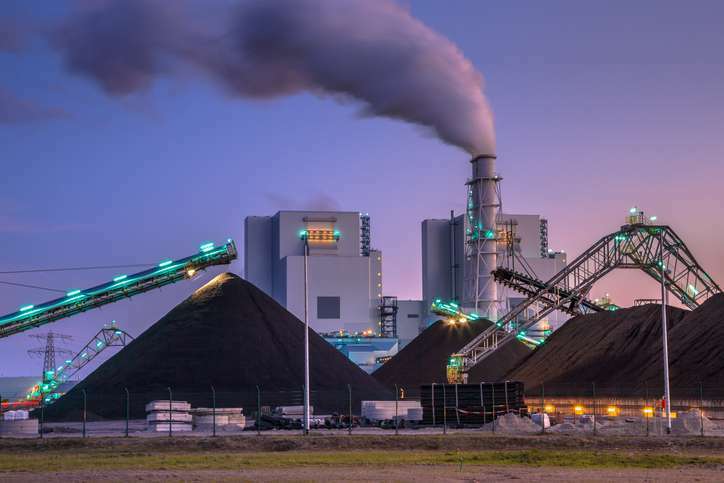 The Dutch Government has demanded the closure of a 650MW coal-fired power plant four years earlier than initially planned. Gulf Energy, the developer of the 1050Mw Lamu coal power plant (Amu Power), the largest private sector led infrastructure project in East and Central Africa, has entered into a clean coal technology agreement with General Electric (GE) that will see the plant use GE’s Ultra-Supercritical Clean Coal Technology. Under the terms of engineering procurement and commissioning (EPC) accord, GE-controlled group will build the Ostroleka C ultra-supercritical (USC) coal-fired power plant for Polish state-run utilities Energa and Enea. One of Spain's biggest industry unions, UGT has strongly recommended the Spanish government to ensure the survival to 2050 of coal burning power plants.